Last edited by Hayden; 02-06-2017 at 12:37 AM. I feel like the acting of the children's gonna ruin it for me. I really miss the 2000s era of Disney actors because they seemed more natural, but the way they act now it's like a Primary School panto. How are her kids 11 years old? Did she have a baby in the last series? 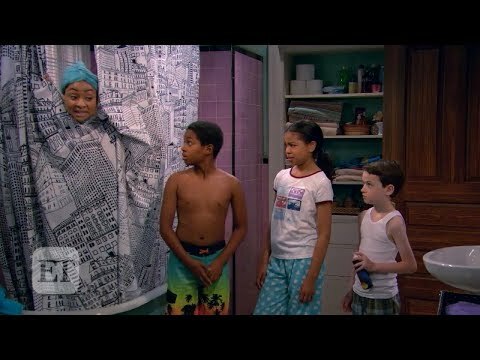 This will be the first new Disney show I've watched since Wizards too. 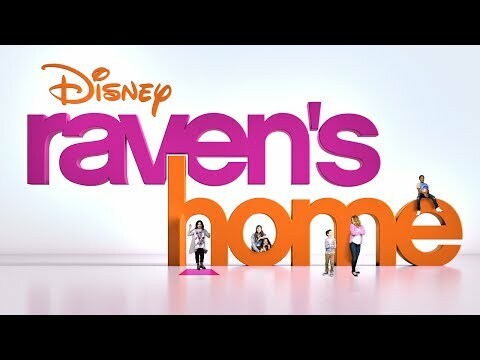 "Raven's Home was filmed in front of a live studio audience"
Last edited by Hayden; 22-07-2017 at 03:20 PM.